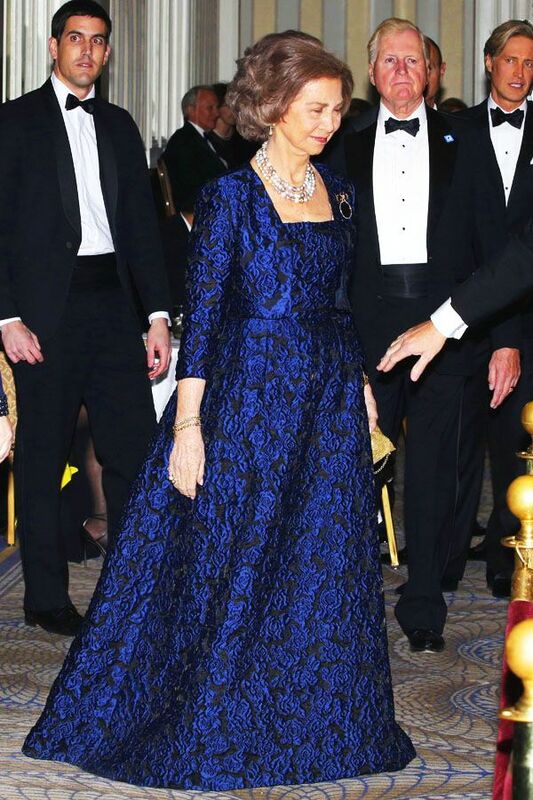 Princess Sophia of Greece and Denmark was born as the eldest child of King Paul of Greece and Queen Frederica on November 2, 1938, in Athens, Greece. She has a younger brother, the deposed King Constantine of Greece and a younger sister Princess Irene. She married then Infante Juan Carlos of Spain on May 14, 1962, in Athens, and she changed the spelling of her name to the Spanish Sofía. She also converted to Roman Catholicism from Greek Orthodoxy. Her husband was named a Prince of Spain in 1969 and later the King of Spain in 1975. 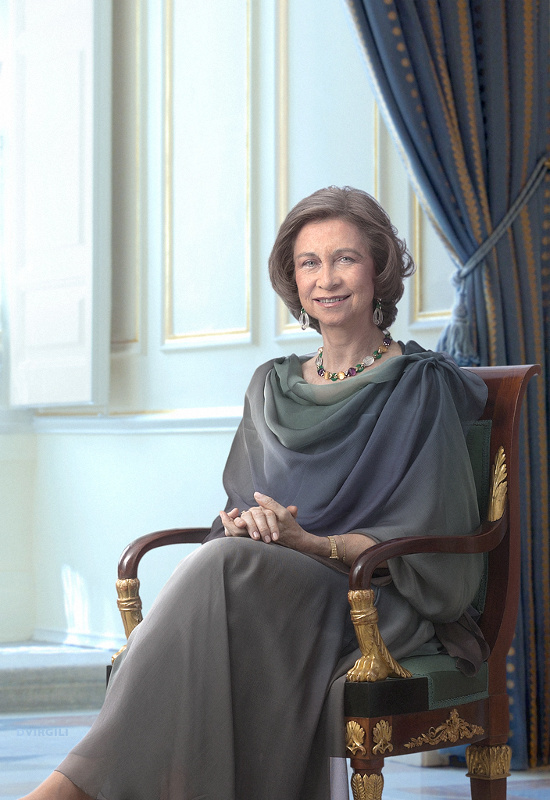 Juan Carlos and Sofía have three children: Infanta Elena (b. 1963), Infanta Cristina (b. 1965), and King Felipe (b. 1968). They also have eight grandchildren.